A new study by NASA scientists has just been published where researchers did nothing more than convert a pre-cursor chemical into a single type of amino acid. Despite the simplicity of this experiment and the lack of anything helpful to evolution being found, the popular media exclaimed that the scientists were able to “recreate the ‘origins of life’ and the results are shocking.”1,2 In reality, the only thing shocking about this news story is the blatant absurdity of the claim. From start to finish, the whole evolutionary story of life is void of empirical support. From start to finish, the whole evolutionary story of life is void of empirical support. 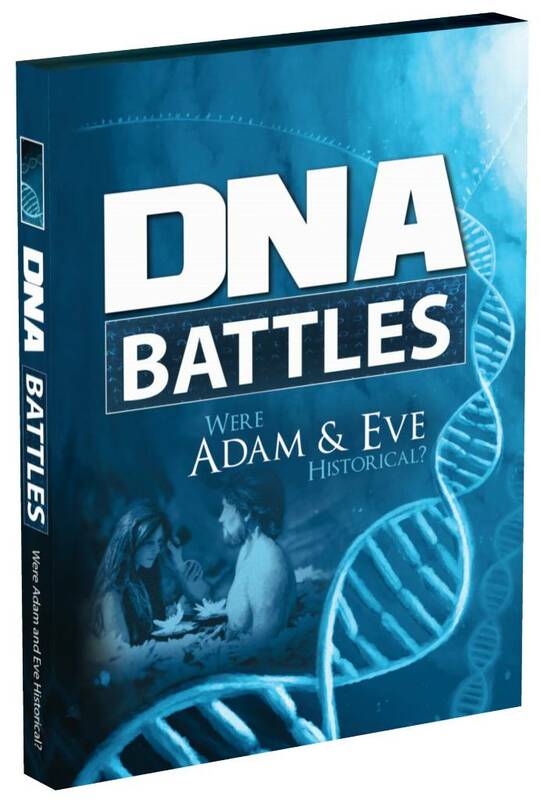 And one of evolution’s greatest hurdles is the fundamental problem of how life could have begun. 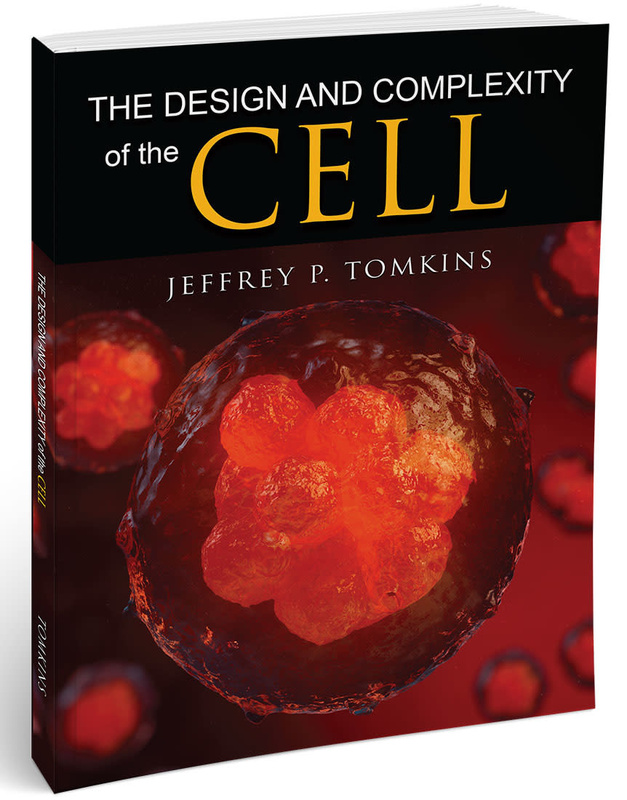 Cell life requires DNA, RNA, and proteins in a complex interlocking system in which each biomolecule depends on the other two to both exist and function. And, since each type of biomolecule also contains complex encoded information, then an intelligent agent is the only logical source for their existence—not random chance processes. Many different types of experiments have been conducted over the past 60 years in attempts to recreate the molecular building blocks of life under so-called primitive conditions. But these experiments have all failed—as I have described at length in previous articles.3,4 And now we have another headline in the news making claims of success in solving the mystery of life’s initial origins. In the story describing the study, the author states, “A new NASA study has recreated the origins of life, building the ocean’s floors from 4 billion years ago as humanity attempts to understand how life started on Earth and where else it might be found.” As we shall see, this extravagant claim is entirely false. 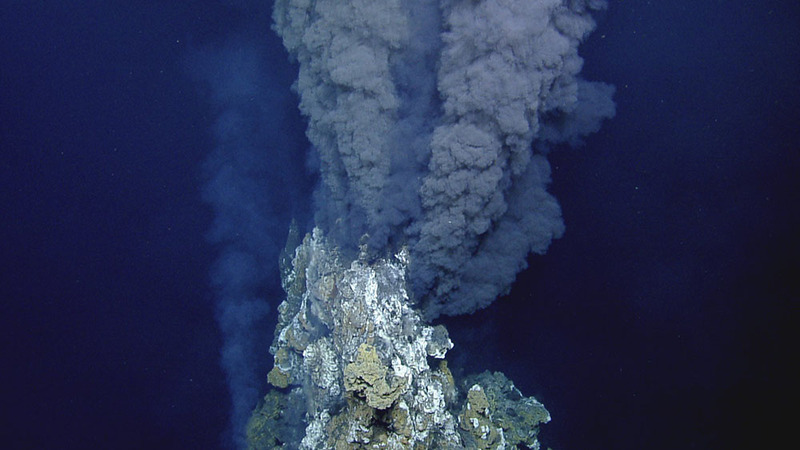 The study in question attempted to create a scenario supposedly mimicking conditions surrounding a hydrothermal vent.2 Some evolutionists see deep-sea vents as providing conditions conducive to the spontaneous generation of life in a primeval early Earth covered by oceans. In today’s world, only highly specialized and engineered creatures capable of withstanding the extreme conditions are able to live near these vents. No spontaneous formation of life is occurring. The research in the study utilized the organic compound pyruvate in a reaction with a specialized form of iron called an oxyhydroxide. Under the human-engineered and controlled conditions, the researchers were able to get the reaction to produce the amino acid alanine. In other words, only one of the twenty amino acids needed for proteins in a real living cell was produced and the media claimed it “recreated the origins of life.” Even worse, because living cells only produce and use left-handed chiral variants of amino acids, the study did not indicate what type was produced. Most likely it was a mixture of both left and right-handed molecules, which would be completely useless for life. Adding to the origin of life absurdity surrounding this research was the fact that the starting compound pyruvate (pyruvic acid) is typically only produced in living cells in a metabolic pathway starting with glucose. On top of that, the reaction with iron oxyhydroxide could only productively take place at a controlled alkaline pH and a temperature of 158 degrees Fahrenheit. When looking at the details of the research paper itself, the overall value of this effort to advancing the evolutionary agenda is effectively zilch. So much for the hype. 1. Ciaccia, C. 2019. Fox News. NASA was able to recreate the 'origins of life' and the results are shocking. Posted on foxnews.com on February 26, 2019, accessed February 26, 2019. 3. Tomkins, J. P. 2018. The Impossibility of Life’s Evolutionary Beginnings. Acts & Facts. 47 (3): 11-14. 4. Tomkins, J. P. 2018. Abiogenesis: Water and Oxygen Problems. Acts & Facts. 47 (4): 8. Stage image credit: Copyright © 2019 Ocean Exploration Trust. Adapted for use in accordance with federal copyright (fair use doctrine) law. Usage by ICR does not imply endorsement of copyright holder.